Brenda Van Ryswyk is an expert on dragonflies, and gives a wonderful workshop that was extremely popular last year. She is coming back by popular demand! Dragonflies and Damselflies are fascinating to watch, with their extraordinary displays of speed and agility in the air. However, don’t be deceived by their beauty, because they are also very powerful hunters, and gobble up scores of smaller insects as they zip through the air. Brenda is known for her ability to spot and identify dragonflies. 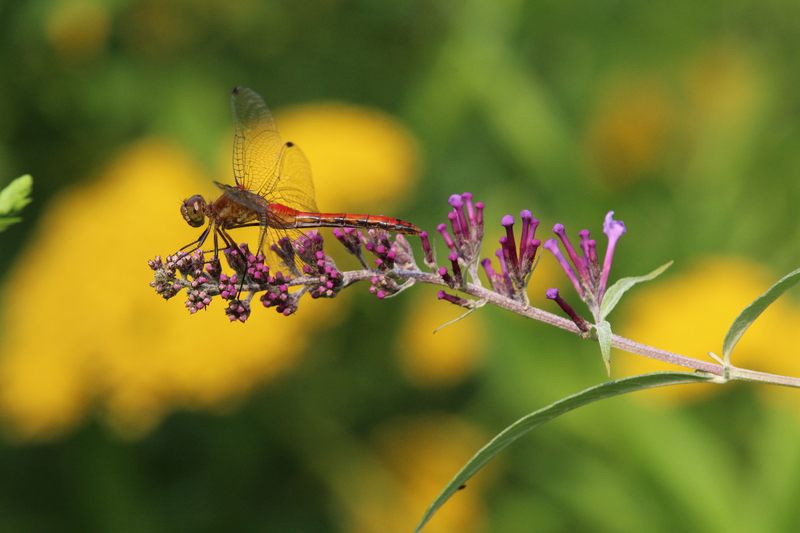 Everyone is guaranteed to leave the session with their eyes opened to the remarkable lives of dragonflies. The free workshop is suitable for young and old.